Hello Crafters! 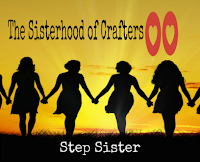 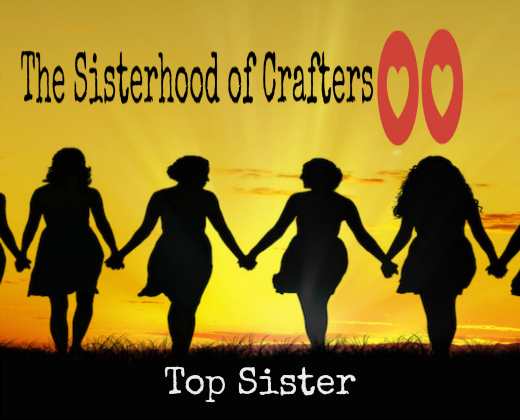 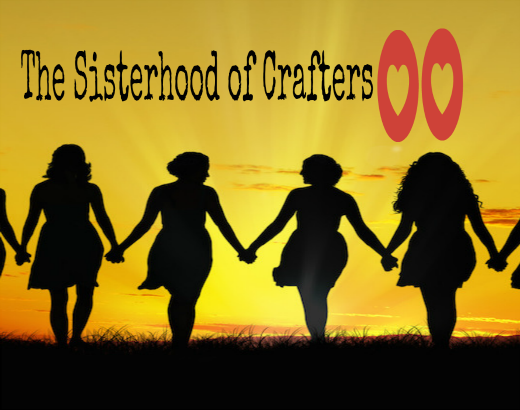 Welcome back to a new challenge here at The Sisterhood of Crafters! 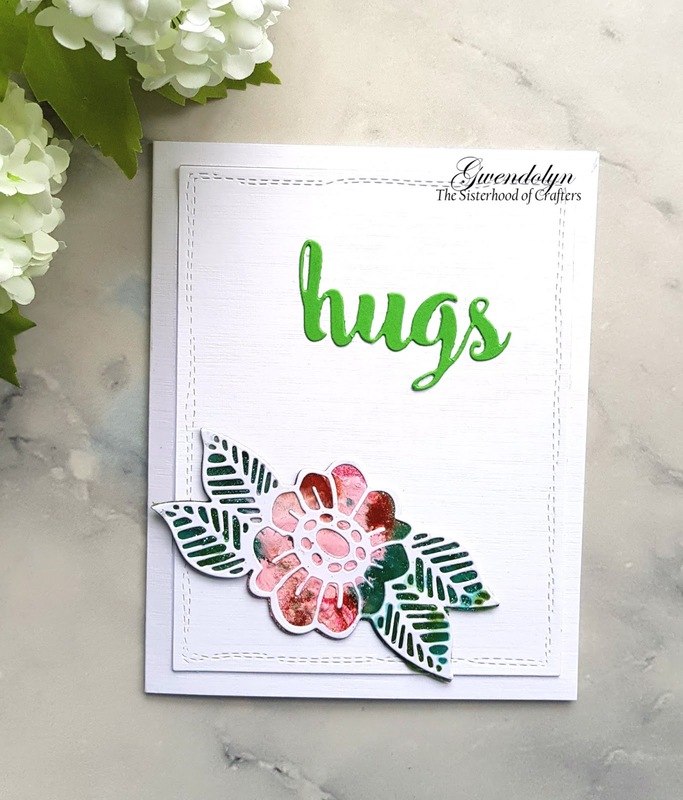 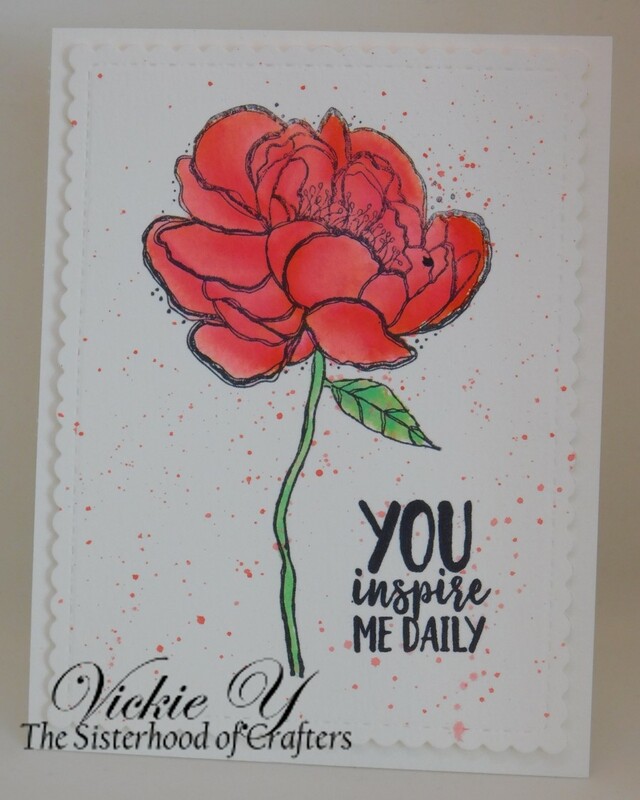 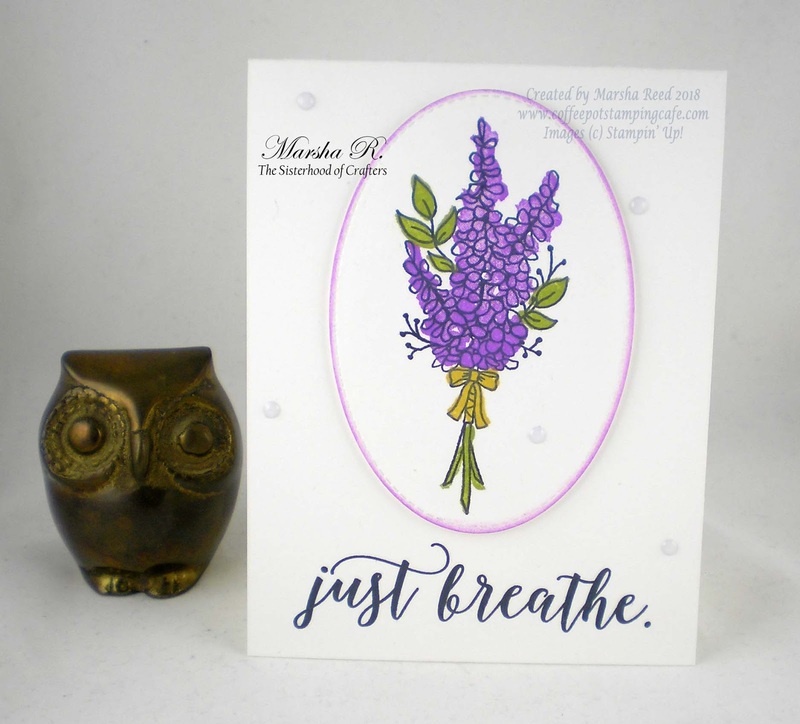 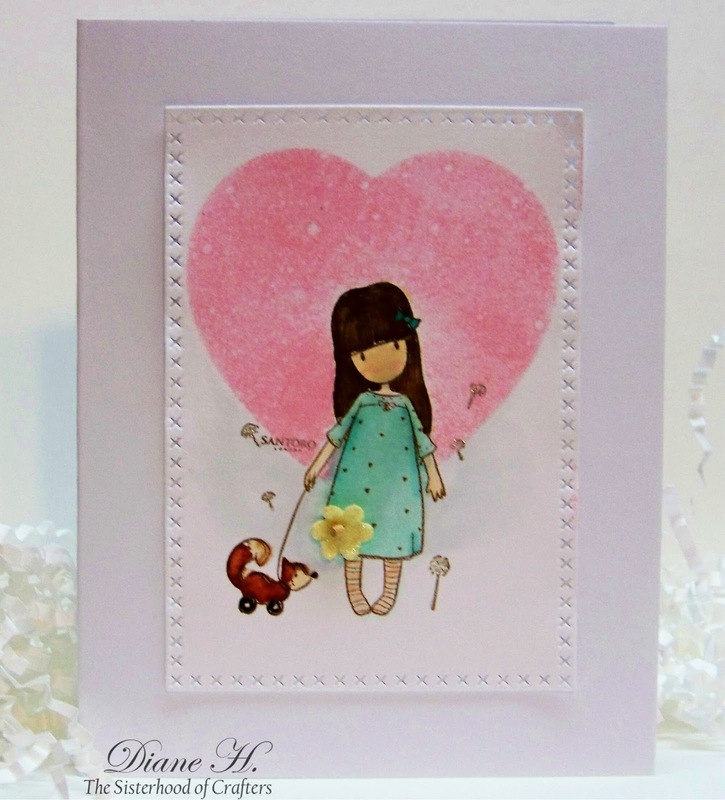 The team has created some lovely cards to share with you. You will have until Sunday, March 11th to enter. 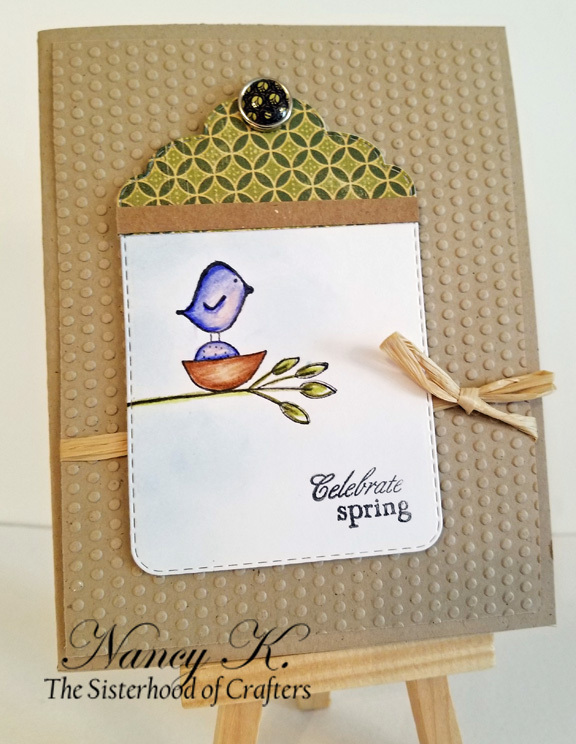 Winner's will be announced on Tuesday, March 13th.